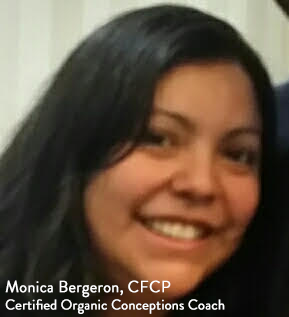 ICON FamilyLife is committed to taking a whole-person approach and firmly believes that the alignment of our mind, body and spirit can have a profound impact on our lives. 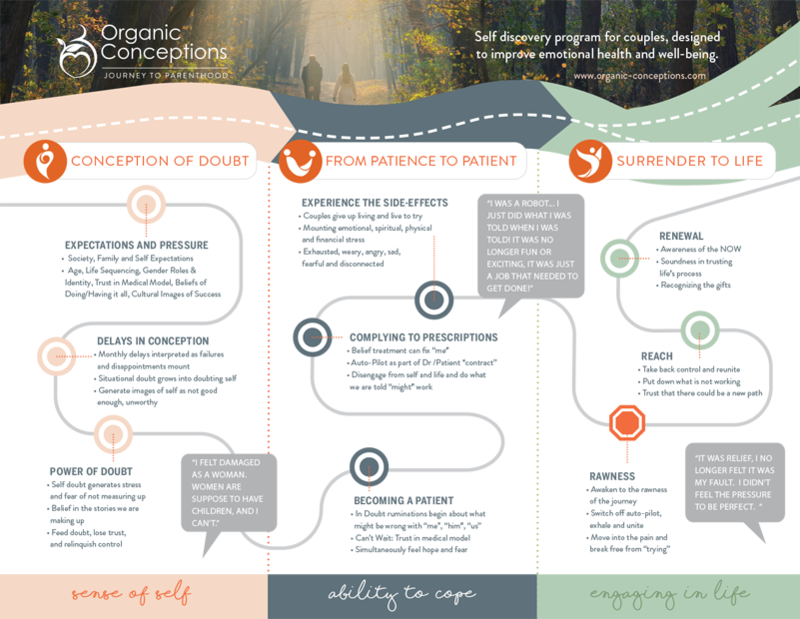 As part of this commitment, we are proud to offer our couples (who are on their journey to parenthood) this unique self discovery program designed to optimize your emotional health and well-being. 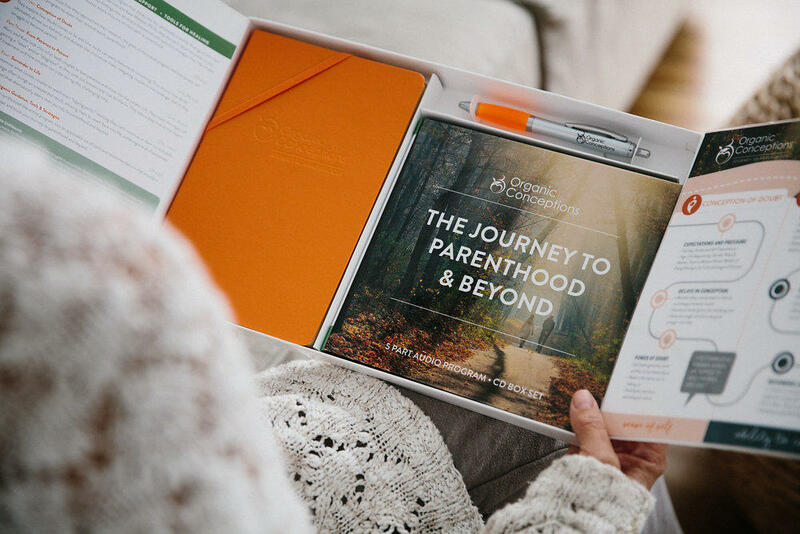 Through a multi-year research project Organic Conceptions has created a program that will help validate and empower you on your personal journey to parenthood and beyond. We are proud to incorporate this offer as part of your overall care. 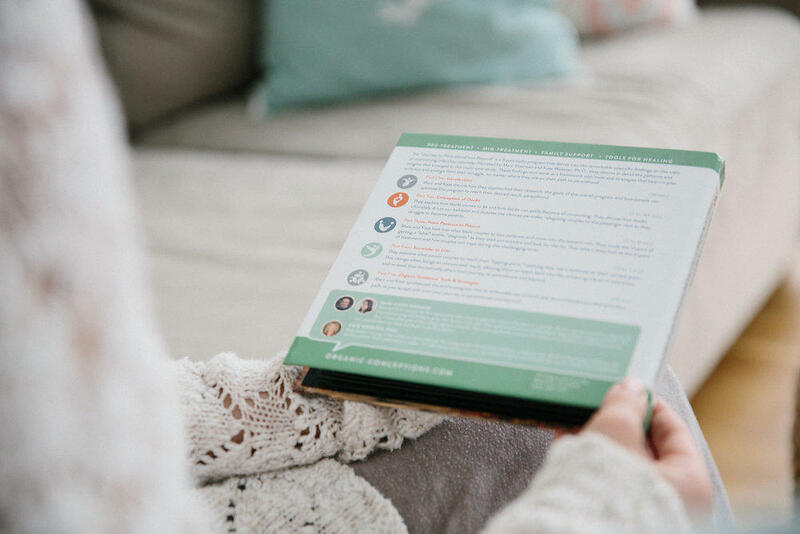 This program is NOT a road map to conception—it IS a program about finding peace in one’s life that settles us and prepares our hearts and bodies for what is to come. 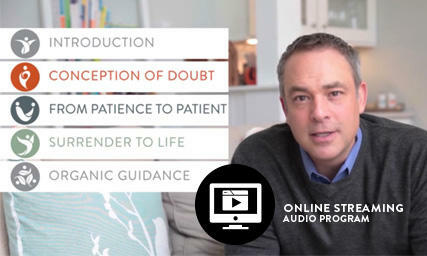 As a client of ours we are excited to offer you this unique self discovery program as part of your overall care. Please be sure you have your coupon code available prior to check-out.